When we interviewed a Trusted Hygienist, this is what she had to say…. 1.) What can I do to improve my brushing skills? For manual brushing: tilt the toothbrush bristles at a 45 degree angle toward gum line; create small circular motions with light pressure. For electronic brushing: Brush will spin or vibrate up and down; use same method of 45 degree angle toward gum line though instead of making small circles; just guide or glide along gum line with light pressure. 2.) What toothpaste do you recommend? We recommend a paste that will cover or provide scope of benefits. Next time you’re choosing/purchasing TP, look for brand that allows total care benefits. 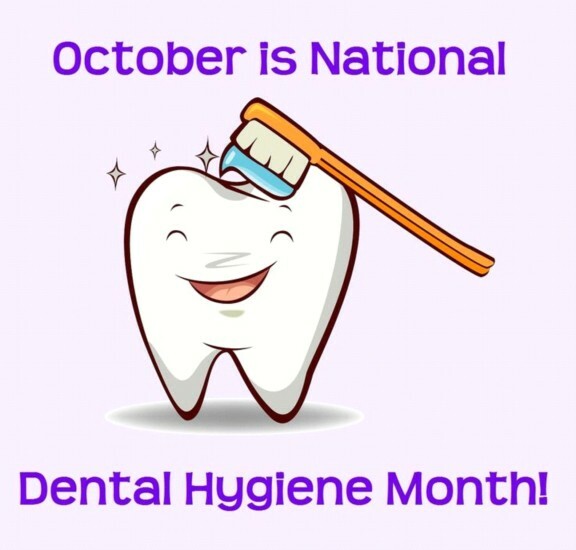 Key words to look for: anti-cavity, fluoride, anti-gingivitis, whitening. Just about all brands offer at least 1 type of paste with many or all these benefits. If you’re experiencing sensitivity try a paste like Sensodyne. There are pastes in office that can be offered for sensitivity. 3.) My Gums bleed when I brush or floss is this normal? This could be normal in certain circumstances. If floss accidently “snaps” down onto gum tissue, one may experience localized bleeding. During time of pregnancy, puberty, or other like situations when hormones fluctuate can lead to gingivitis=bleeding, inflammation, discomfort of gum tissue. 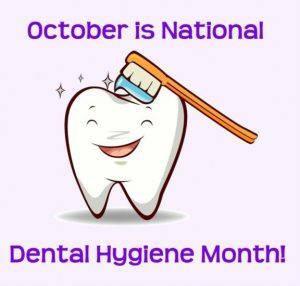 If you practice daily oral homecare like brushing, flossing, etc, this will allow for optional gum health and little to no bleeding. 4.) What kind of tooth brush should I be using? If selecting from manual brushes, we always encourage choosing a brush with extra soft bristles. This is helpful for those patients that brush too hard. In office, we recommend the Rotadent toothbrush and the Oral B toothbrush. We think the motions of these toothbrushes provide for the best clean and provide best gingival health. 5.) Should I be using fluoride toothpaste or mouth rinse? YES! Topical fluoride can be acquired in different ways. Various methods are offered in office as well. By getting daily exposure to fluoride will help to remineralize enamel and help protect against cavities (break down of enamel.) There are no adverse effects to having topical fluoride.